A California man has admitted to running a Ponzi scheme that scammed real estate investors out of approximately $24 million. 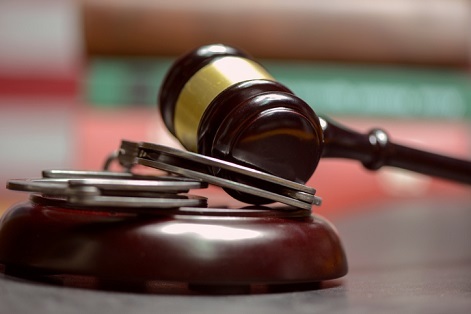 Seth Adam Depiano pleaded guilty to mail fraud, wire fraud and money laundering in connection with the scheme, US Attorney McGregor W. Scott announced. According to prosecutors, Depiano lured real estate investors into giving money to him and businesses he controlled – The Rental Group, US Funding and Home Services, and Draymond Homes. He told his investors that he would use the money to purchase residential properties and either manage them for rental or get them renovated and resold. In many cases, according to prosecutors, Depiano falsely inflated the occupancy rates of the properties to make them more attractive to investors. He often had no authority to buy or sell the properties he presented to investors, and misled them with phony documents that misrepresented the properties’ ownership. And he marketed some properties that didn’t even exist, prosecutors said. Rather than using his investors’ money on the property he showed them, Depiano frequently used it to pay his personal expenses, fund a gambling habit and even pay for the settlement of investors’ lawsuits against him. He also paid investors what he said was rental income – but the money actually came from other investors, the US attorney’s office said. In his plea agreement, Depiano admitted to having scammed investors out of about $24 million. He agreed to pay restitution to about 28 investors and forfeit more than $700,000 and a baseball card collection worth more than $31,000. Depiano’s sentencing is scheduled for May. He faces up to 20 years in prison for the mail fraud and wire fraud charges, 10 years in prison for the money laundering charge, and a fine of up to $250,000.